SNAFU! : US Army's Mobile Protected Firepower Program...what do we need it to do? US Army's Mobile Protected Firepower Program...what do we need it to do? A reader made a comment on my blog post showing the ST Kinetics candidate for the MPF. "So we're paying 100x the cost for the same capability as a T-55". That's not exact but close enough and it made me pause in my tracks. What are we looking for in our new quasi light tank? Obviously we're looking for a vehicle that can bust bunkers. Being able to effectively take out the heavier APC/IFVs that are coming online is desirable too. But do we need it to be able to engage enemy MBTs? And that is the rub. 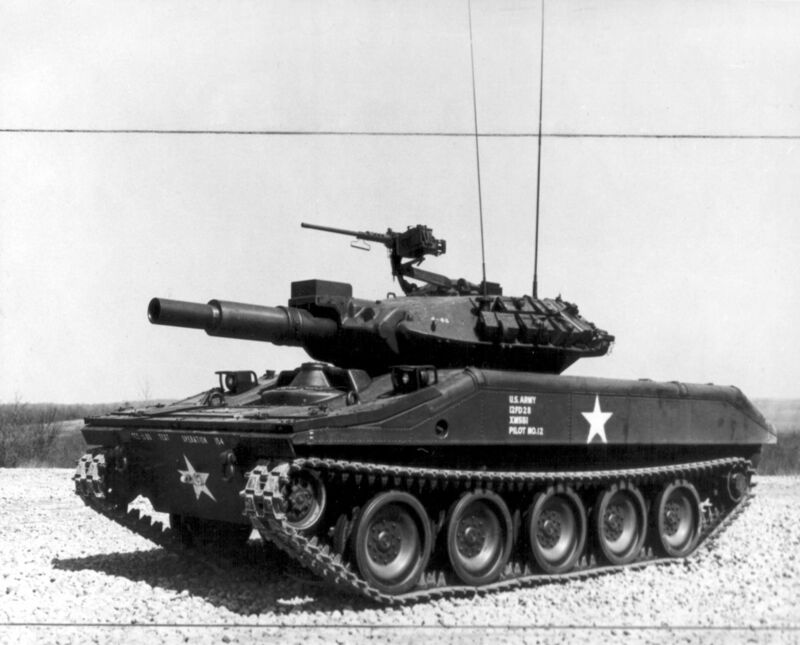 Many are looking for this vehicle to mount 120mm cannon so that it can fight above its weight. In my estimation that is a fools errand. We don't want these crews to hook and jab with heavy armor. If there is no choice and the battle dictates it that's different but out the box we want our anti-tank missile men to engage those MBTs while the MPF vehicle keeps them clean of enemy infantry. Additionally load outs for these vehicles should be biased toward infantry support. Copious amounts of high explosive and beehive rounds with maybe only a couple anti-tank shells should be the norm. 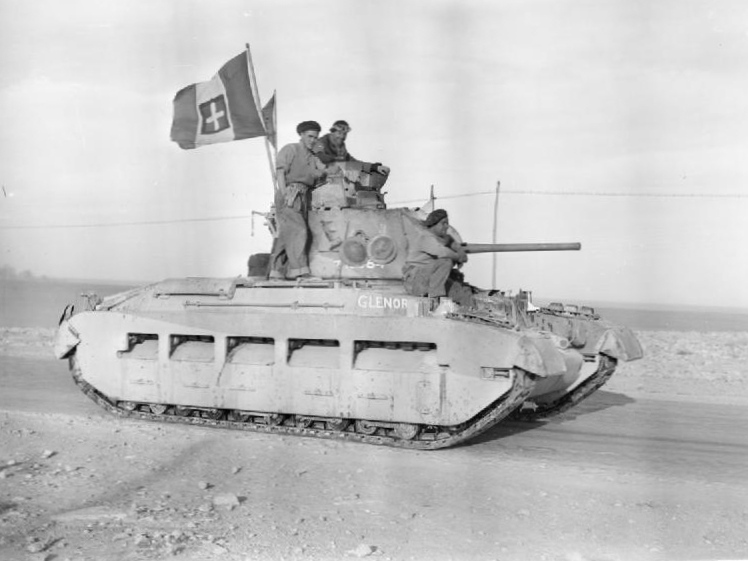 In essence we're carrying on that proud tradition of British Infantry Tanks, most notably the Matilda II. I understand the concept or at least I think I do, but what has me puzzled are the solutions. Why are they basing it on an APC hull? Of the three contenders only one (BAE) is actually presenting a "tank" like vehicle. The other two are going with an APC type solution. No not really. Not for the roles that I believe its expected to fulfill. But its not really an elegant solution. I keep looking at the Chinese Light Tank and I wonder why a "baby Abrams" hasn't been put forward. A 40 ton solution that mirrors the M1 Abrams layout would seem to be a no brainer. Go for a lighter armor, diesel engine and perhaps even keep the 120mm gun for commonality and you have what I would consider a winner. Regardless I keep circling back to that statement. 100x the cost to get the capabilities of a T-55 MBT. I think that will haunt this program and the US Army for as long as this program exists.